A Haddam woman was killed after crossing into oncoming traffic. A 60-year-old Haddam woman was killed in a crash on Thursday morning on Killingworth Road in Haddam. Debra Campagna drifted while driving on Route 81, crossed into the southbound land and struck another driver, head-on, police said. 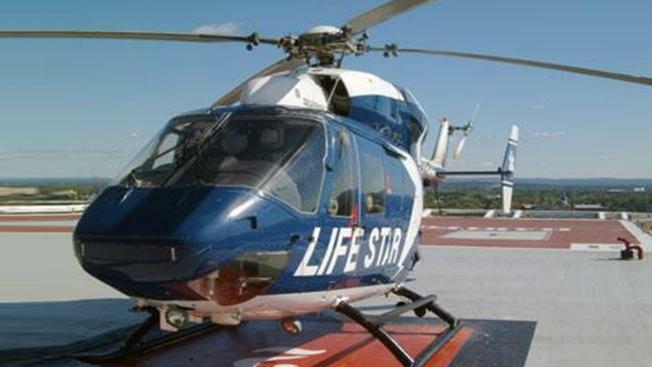 Campagna was taken by Lifestar helicopter to Hartford Hospital with a fatal injury. The other driver, a 62-year-old Haddam woman, sustained serious injuries and was taken to Hartford Hospital, police said. The road was wet at the time of the crash, police said.